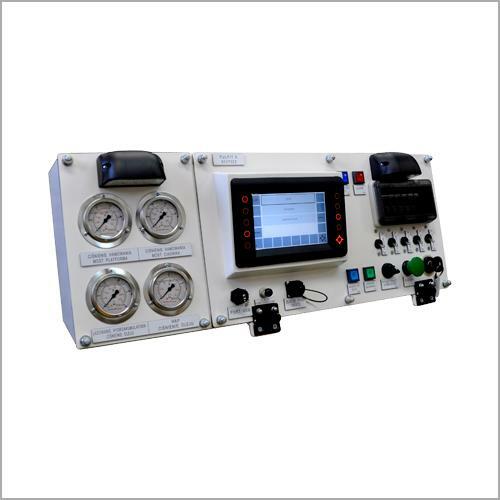 EDELA S.R.O., Control panels - electric, HV products, substation automation, on EUROPAGES. 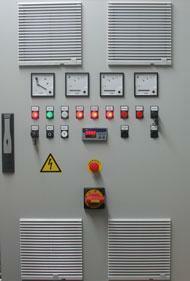 EUROPAGES > Control panels - electric > EDELA S.R.O. 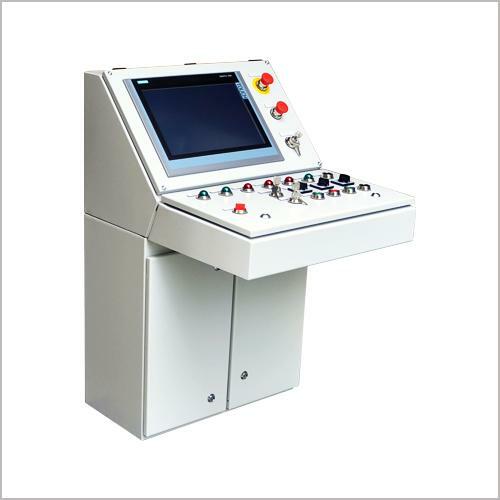 The electrical enginnering company engaged in the field of relay protection and substation automation (MV to EHV applications), production of electical control cubicles. AREVA, ALSTOM, Schneider Electric, ABB partner company.